Welcome to Graduate Women in Physics! 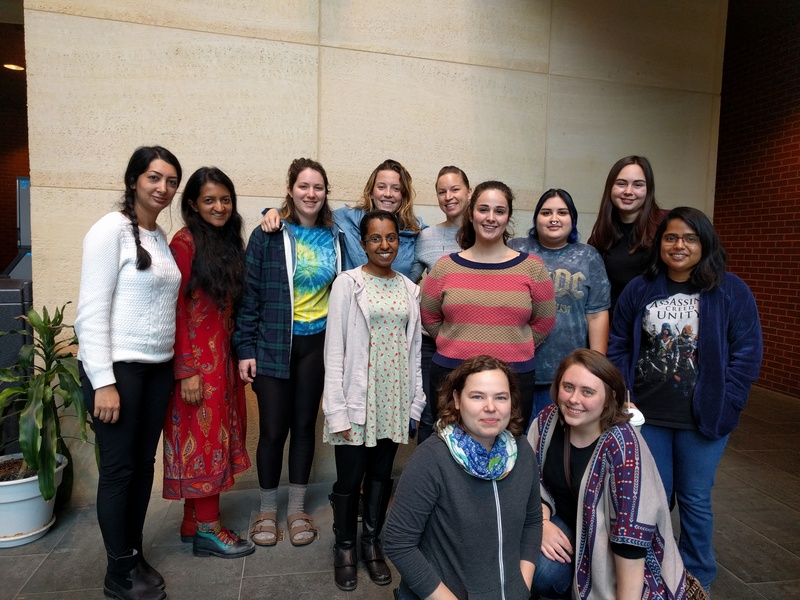 The Graduate Women in Physics are a professional development group of female physics graduate students and postdocs that focuses on our academic growth and achievements. Our goal is to foster new friendships, insights and contacts valuable to our career advancement (and our sanity). Throughout the calendar year, we host a weekly coffee hour support group. During the academic year, we hold informative meetings with visiting female speakers.